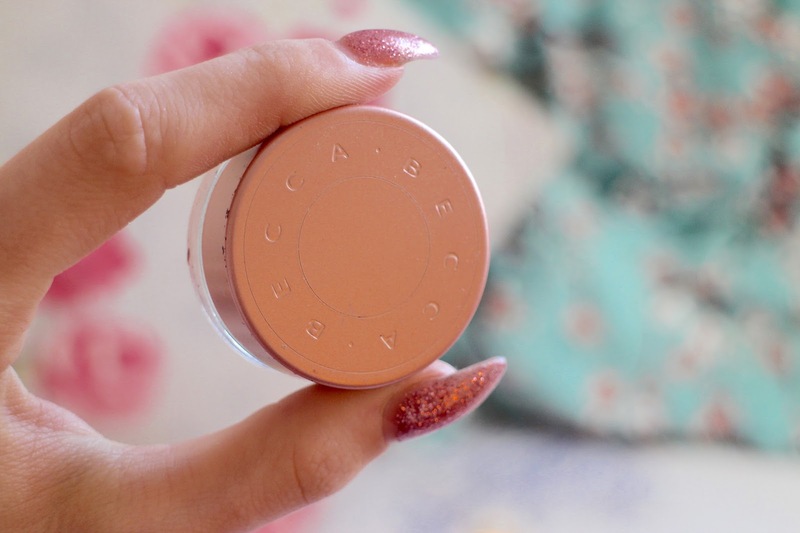 I bought this Becca Cosmetics under eye brightening corrector when I was in New York last Summer (yes last Summer?!?!) and I still can't tell if I like it or not. Truthfully, this wasn't a product that I had on my wishlist, or even a product that was on my radar. You see, my friend and I decided we would have the genies that are the Sephora make up artists do our make up one day when we went shopping because we weren't about to splash out oodles of dollaz for make up that mightn't even work for us. The girl who did our make up was vry good at her job. I walked away with a highlight, a foundation and this under eye brightening creme all in the hopes of recreating the flawless base that she did. I have been unable to recreate said base, but that's okay. She's trained, I'm not. At least that's what I will continue to tell myself. limited to just beneath the eye. beneath the eye and surrounding areas above and beside the eye. beneath the eye and down the bridge of your nose. Personally, I stick to option 1, beneath the eye only. As I mentioned in my Birchbox post, my under eyes are quite dark and just awful looking. I don't get a lot of sleep so I rely on make up for making me look semi fresh. I apply the creme with a small make up brush as I found this was the easiest way to apply the creme without tugging at my under eyes and it makes it easier to get right up to the lash line. It sets on top of my foundation with no cakeyness, and it doesn't feel heavy on my skin either. Although this product claims to 'brighten', I don't think it does a great job at that. If anything it just makes my under eyes look that little bit dewyer than the rest of my face and that's something I could have achieved for a fraction of the price with a good foundation and some highlighter. However, this does help cancel out the darkness under my eyes, the pink has a way of minimizing the harshness and making me look a little bit more alive, which is the sole reason I continue to use this. 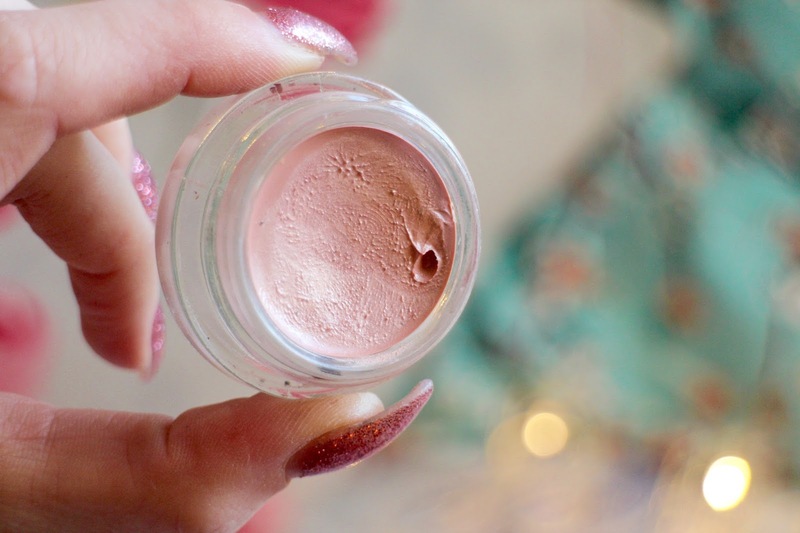 I use it as a highlighter on my cheekbones too because I find it gives a nice glow, especially if I'm wearing a pink blush. As I said above, I'm pretty much on the fence when it comes to this. I don't think I'd recommend this, and if I was to recommend you buy something like this, I'd recommend the ELF highlighter which is more than half the price and I tend to reach for more than this. I'm still slightly bitter that I bought this instead of a Kat Von D eyeliner, but yano, live and learn. Have any of you tried this? Any thoughts? Comment below or tweet me @JesskaDenise. Love these! 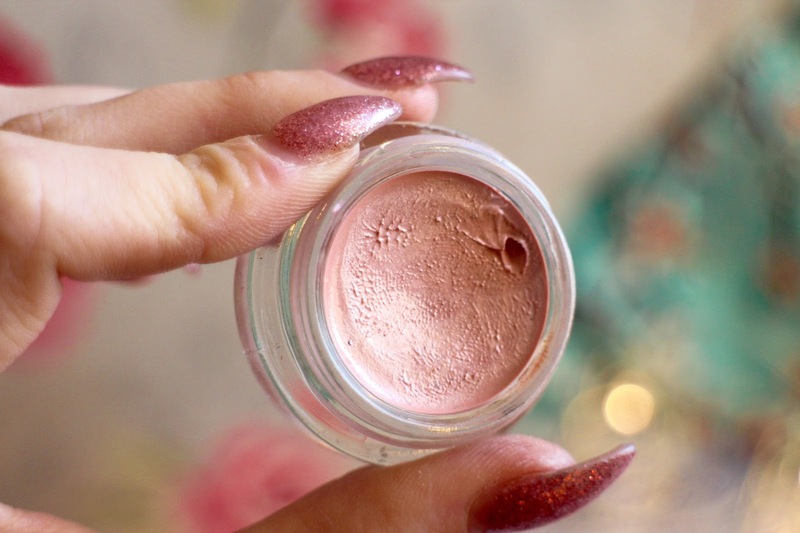 Becca is one of my favourite brands.